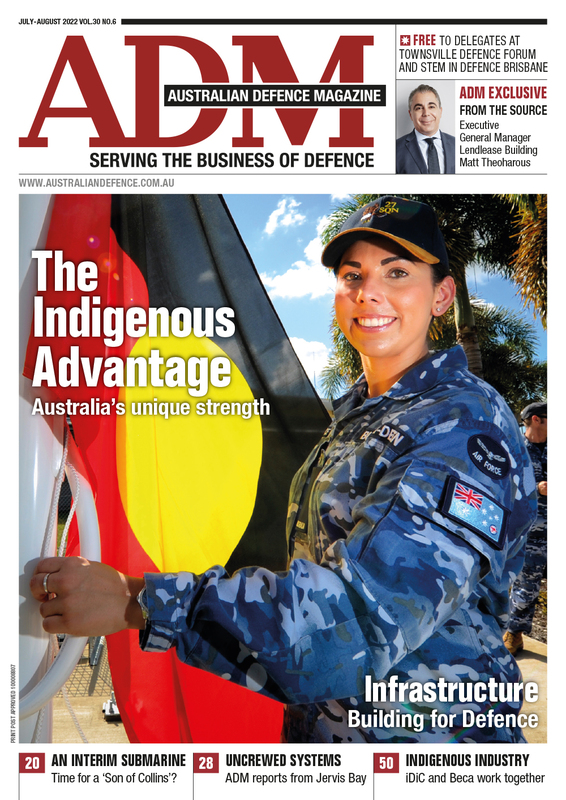 Now in its 16th year, ADM’s annual Congress is set to deliver a stellar line up of speakers to kick off 2019. Thanks to sell out numbers, Congress this year is moving to the Canberra Playhouse Theatre to better accommodate delegates. With 2019 set to be an election year, delegates will access to both sides of the house with Minister for Defence Christopher Pyne and Minister for Defence Industry Steve Ciobo alongside Shadow Minister for Defence Richard Marles scheduled to take part. 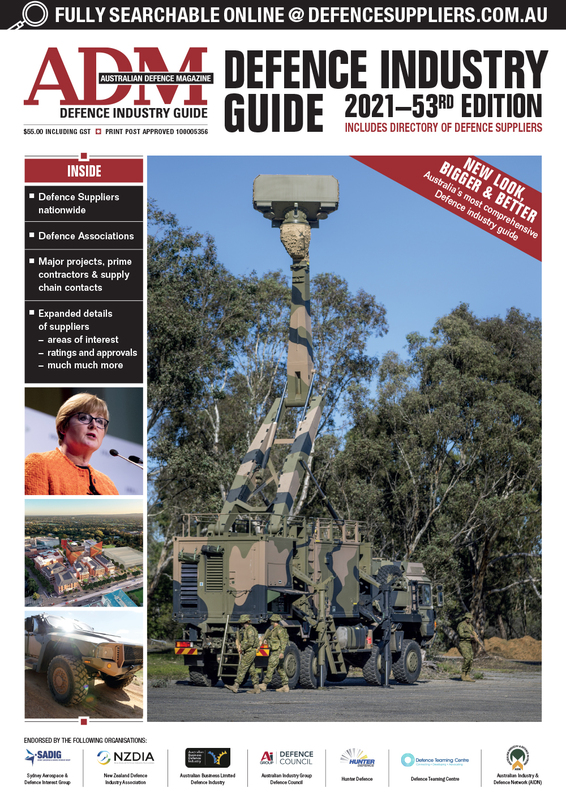 Plus updates from senior defence leadership on major programs in light of the current strategic outlook, alongside regular presentations from ASPI on the Defence Budget and service chiefs. More information about the agenda can be found here and registrations can be made here.